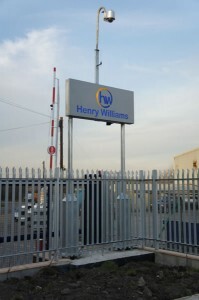 Henry Williams manufacture bespoke cabinets and enclosures to the customer's exact specification in galvanised mild steel, aluminium and stainless steel for a variety of roadside and internal applications. A design service can also be offered including 3D CAD modelling, structural calculations and project management of overseeing the enclosures from concept to production. Two production lines are available for small cabinet runs to bulk purchase call off contracts utilising our CNC automated production line including robot welding facilities. All cabinets are manufactured under our quality assurance ISO 9001:2008 and ISO 14001 Environmental accreditation. Laboratory testing can also be arrange including CE marking and independent inspection by an industry accredited consultancy. 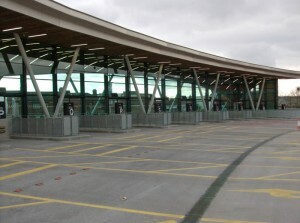 A facility for pre-wring and final assembly is also available for power, fibre and control applications to your specification or tell us your requirements and our expert electrical projects team will be happy to advise using their extensive design knowledge. All our electricians and technicians are Sector Scheme 8 approved and are up to date on 17th Edition UK wiring regulations and testing of final assemblies prior to being despatched.